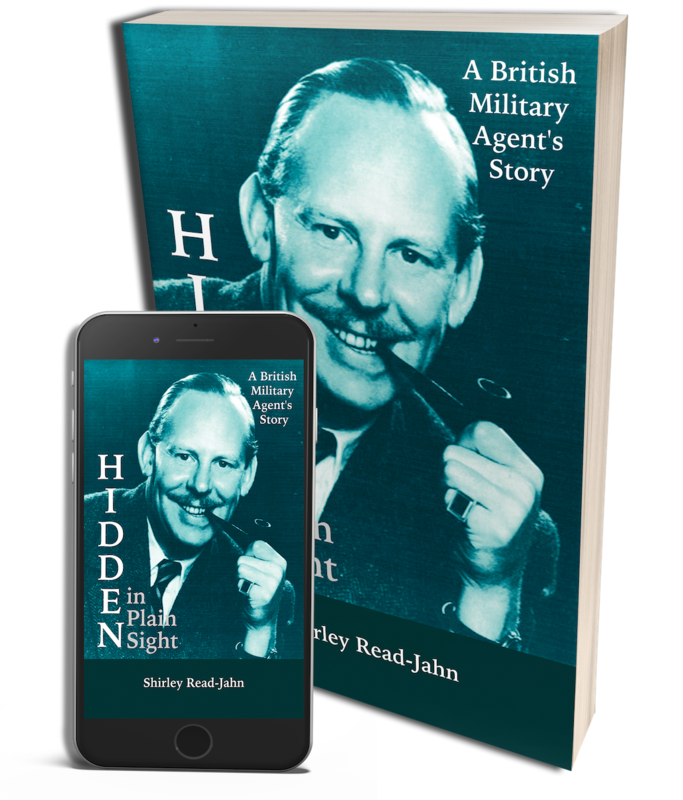 Hidden in Plain Sight: A British Military Agent’s Story is available in Paperback, Kindle and Large Print Paperback. Would you like us to format your book beautifully for you to self-publish in paperback, large print and ebook editions? Email us or read more.